In December 2009, I embarked on blogging with the purpose of sharing my knowledge and experience, hence the name inspiring others to act. I did it because I believe that if I can only help one person, I will have done my job already. In the last few years, I connected with people who read my blog and thanked me for sharing my knowledge and experience and encouraged me to continue. There were also requests for blog topics along the way. On numerous occasions, I ran into some folks who mentioned that they followed my blog. Honestly, I did not know how to react to the complement, but I thanked them for following and suggested that they share it with their friends. It is my opinion awareness is the key to uncovering the unknown, thereby shedding some light and educating us. At which point we’ll have to decide what we do with the new-found knowledge. 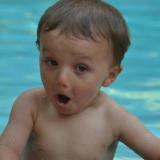 With that said, at our recent Cornerstone meeting, my friend Kevin shared that his friend’s son has a rare eye cancer. My heart sank upon hearing the story. 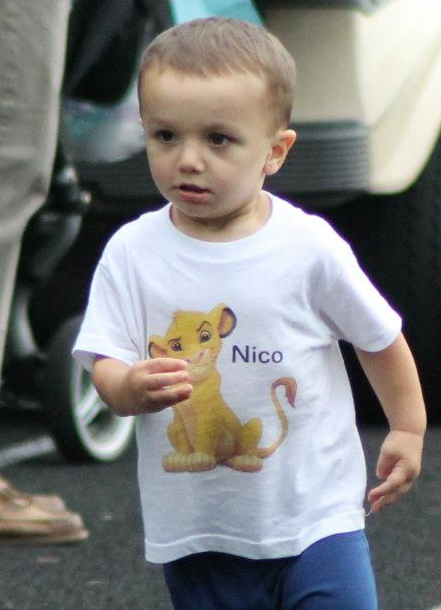 The boy’s name is Nico Santoli and he is 22 months old. 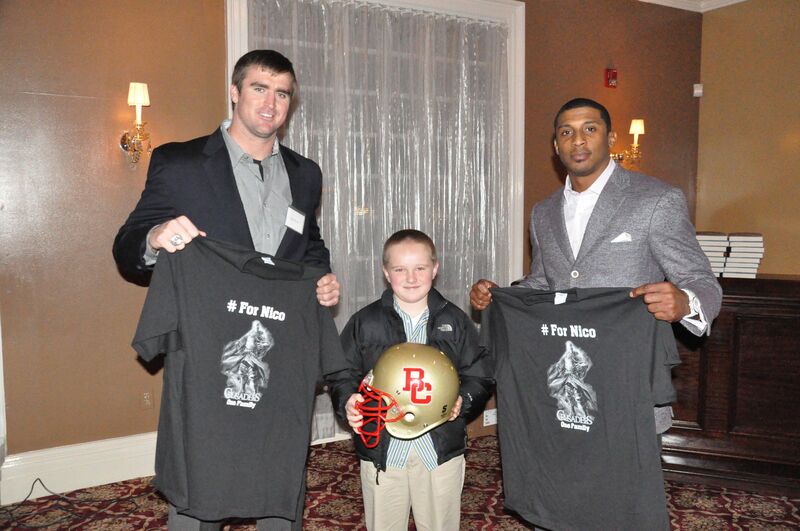 He was diagnosed with unilateral retinoblastoma, a rare childhood cancer of the eye. For more information about retinoblastoma, please visit National Library of Medicine. For more information about Nico, please visit For Nico. Why am I blogging about this? I’m doing this to accomplish two key goals. First, raise awareness and perhaps help others uncover and save a young child’s life. Secondly, help raise funds to pay for Nico’s medical bills. To make donation, please see information below. I promised Kevin that I’ll use the power of social media to help Nico and other children live their life to the fullest. Together we can make it happen. It takes a community to come together to make things happen. I hope you’ll help me spread the word. I urge you to share or contribute. Thanks in advance for your help. DECF USA Philadelphia Centers Rep. Thank you for reaching out to me. I’ll send your information along to Nico’s parents. 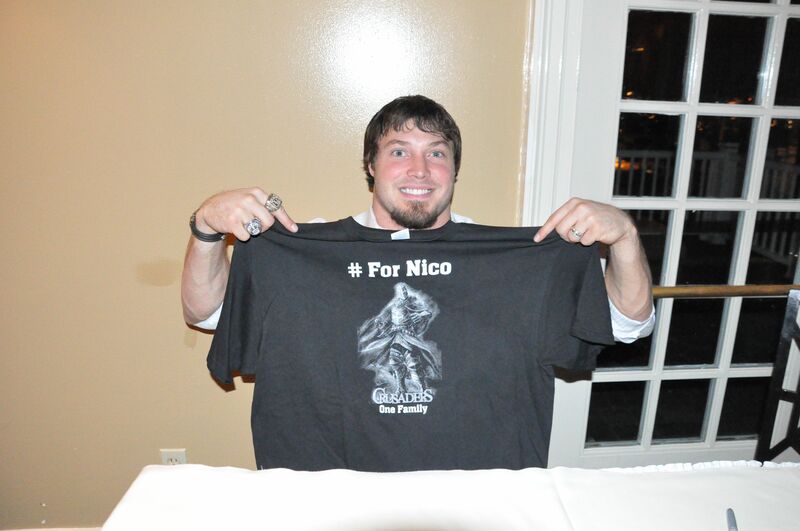 I’m making an effort to raise awareness to help Nico and any other children. Please share my blogs to others. Thank you for posting a message on my blog. 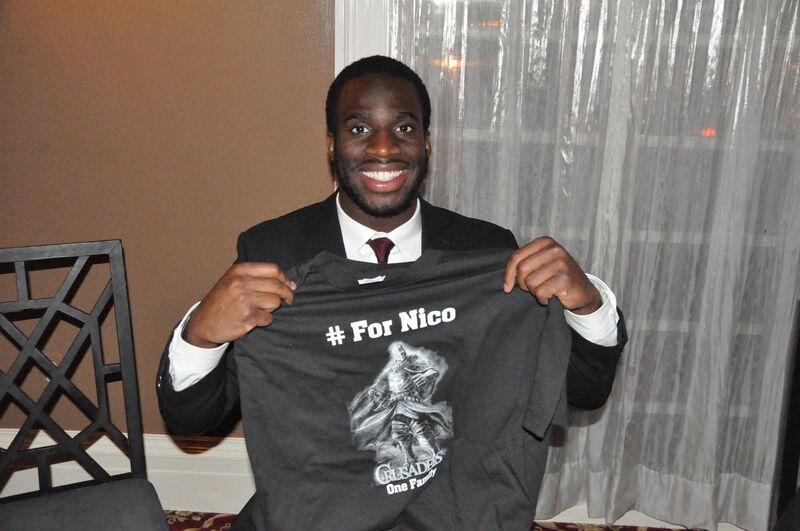 I’m glad to help spread the words and hopefully see Nico recover. I did pass your message along to Nico’s parents. Thank you for raising awareness and helping others.